Coldplay - Everglow, watch music videos from youtube for the song Coldplay - Everglow. "Everglow" is a song by English rock band Coldplay. It was released on 26 November 2015 as promotional single from their upcoming seventh studio album, A Head Full of Dreams. 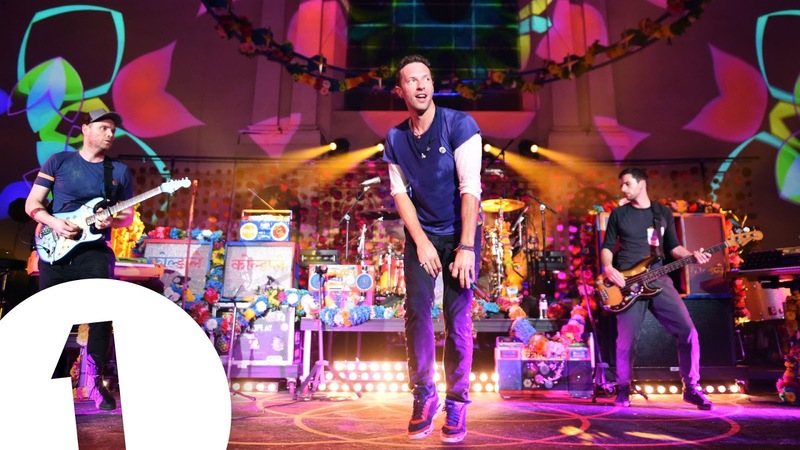 The song features uncredited guest vocals by Gwyneth Paltrow, the ex-wife of Chris Martin. Martin came up with the idea for the title of the song from a slang word he heard from a surfer. In an interview with Zane Lowe, he explained the origin of the phrase: "I was in the ocean one day with this surfer guy, who spoke just like you'd imagine a surfer guy to speak … This guy spoke like Sean Penn's character from Fast Times at Ridgemont High. He was like, 'Yo dude, I was doing this thing the other day man, it gave me this total everglow! '".